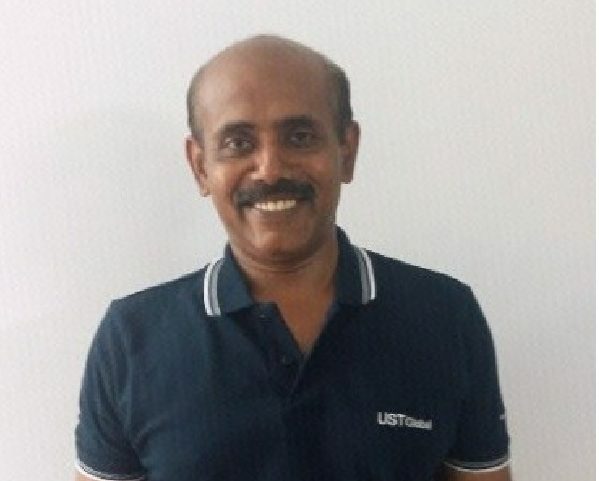 Mr. George has comprehensive experience in designing testing proposals, test environment setup, test planning, and estimation and defining enterprise test strategy. He holds the credit of working with Global Teams and drove cross functional project teams to synchronize their efforts to achieve business goals. A keen planner, strategist & implementer with expertise in agile and waterfall methodologies.  Recognized as a savvy leader with strengths in managing global teams engaged in test planning, test design, test execution, test automation, performance testing and test environment management. o Set-up the Testing Center of Excellence for various customers. o Drove quality process improvements in business units through the application of quality improvement techniques.  Assisted in defining the testing scope and implementing risk based strategy for testing.  Instrumental in the transitioning and setting up of the Test Center for Fortune 100 Customers.  Experienced in defining enterprise strategies for Testing for Large corporations.  Experienced in handling large software testing transitions and transformations.  Previously led testing for Blood Bank and Pathology products of Misys which are used by more than 1200 hospitals world wide.  Has published a number of white papers on prominent testing websites and also has published the Kindle Book “Test Automation Best Practices” and “Test Estimation Simplified”.